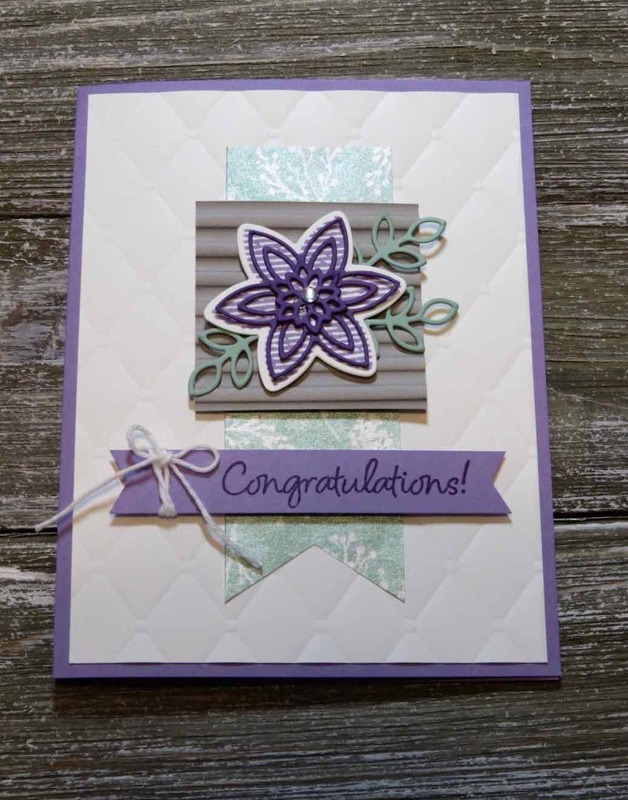 I'm having fun playing with the limited edition Happiness Surrounds stamp set. 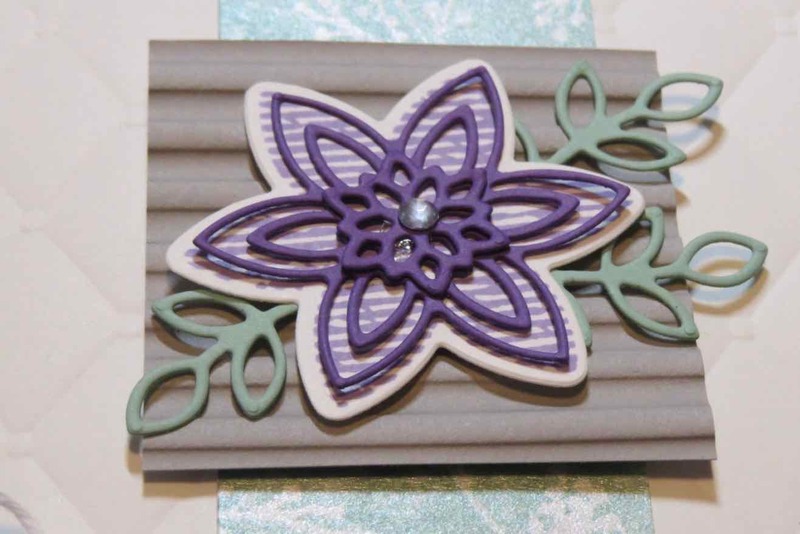 This set coordinates with the Snow falls Thinlits dies and gives endless card making possibilities. Look at the detail of the thinlit dies. I used two embossing folders on my card, the Tufted Folder and the Corrugated folder. This fun set is available Nov 1 while supplies last. Email me with this link to order your bundle!